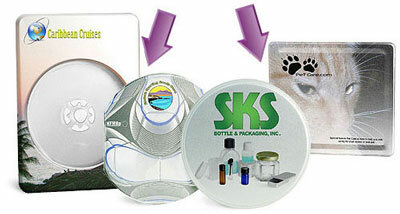 Metal CD / DVD tins are available in a variety of shapes and styles, with your custom printed logo, photo or artwork. Consider using these metal CD cases as wedding favors, or put your family picture on them and make a holiday CD to send to your friends and family. 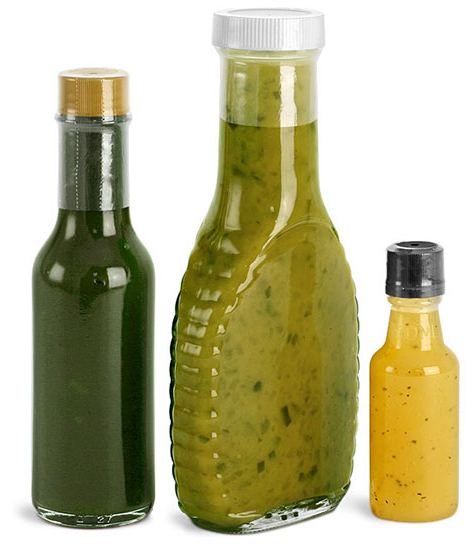 Launching a new product that you want to get to the marketplace? Consider a custom design to send out as a mailer. Whatever your end use, we can digitally custom print on the round or square CD tins to your liking.